What does it cost to create an event on Ticketstripe? 30 Oct What does it cost to create an event? 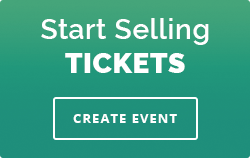 There is no charge to the event organizer to use Ticketstripe to create event pages and list tickets. There is no service or payment processing charge to list FREE tickets. Organizers can sell tickets at no cost because the small service fee is paid by the buyer. For more information, please see our pricing page here.